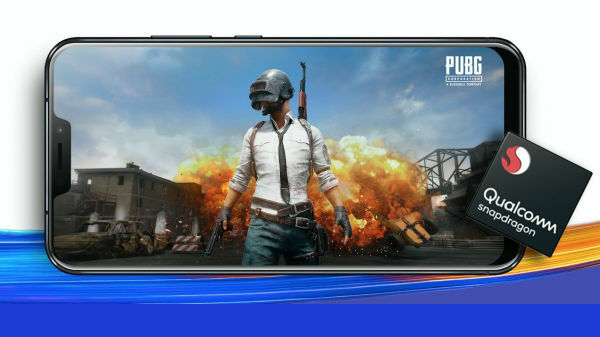 The Huawei P Smart 2019 was recently spotted online, revealing some of the specifications and features of the mid-tier smartphone. And now, the device has been listed online by a French retailer, revealing the specs, features and the price of the device before the official announcement. According to the leak, the Huawei P Smart 2019 will retail for 249 Euros (Rs 20,316) and will be available in Black and Aurora Blue colors. 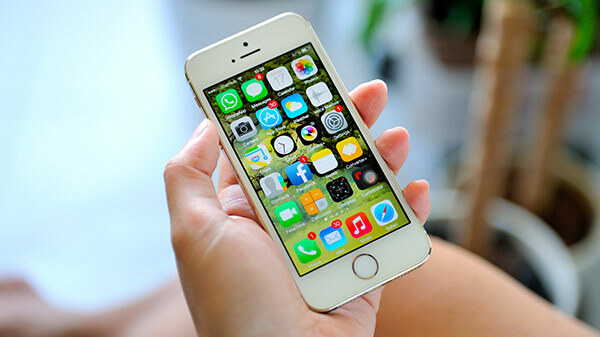 Users in France can buy the smartphone from the source below. 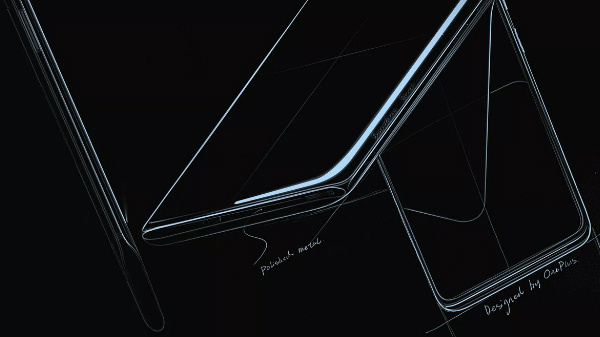 The smartphone has a premium design with a 2.5D glass back with a gradient color scheme and a 2.5D curved tempered glass protection on the front with a water drop notch design. The Huawei P Smart 2019 comes with a 6.12-inch IPS LCD screen with 2340 x 1080p resolution, protected by 2.5D curved tempered glass. The Kirin 710 Octa-core SoC is the chipset that powers the smartphone, which comes with four high-performance cores (2.2GHz Cortex-A73) and four efficient cores (1.7GHz Cortex-A53) with ARM Mali-G51 MP4 GPU. The phone has 64 GB of internal storage with a microSD card slot for additional storage expansion with dual SIM card slots with 4G LTE and VoLTE support on both the slots. The smartphone has a dual camera setup on the back with a 13 MP primary sensor with an f/1.8 aperture and a 2 MP depth camera. On the front, the device has an 8 MP selfie shooter with AI features like scene detection and Beauty mode. There is a 3320 mAh Li-ion battery with a micro USB port for charging and data syncing with a physical headphone jack. The phone offers Android 9 Pie OS with EMUI 9 skin on top. The company is yet to announce the details of global availability and pricing of the Huawei P Smart 2019.